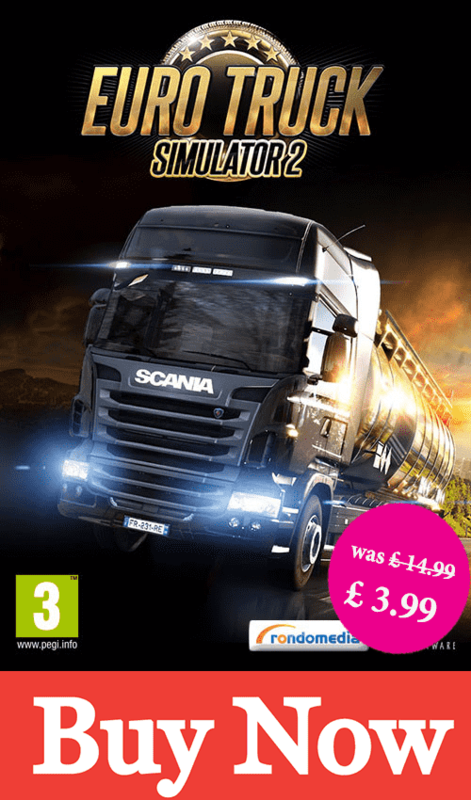 Traffic in Euro Truck Simulator 2, Everything that surrounds you in street in game, this is Traffic, in this category, you will find very interesting mods to make the traffic as pleasant as possible for you. Access this category and you will see with your eyes what’s in it, and download until it’s late. “Kerstmuziek-PARTY!” – Euro Truck Simulator 2: Beyond the Baltic – Livestream!